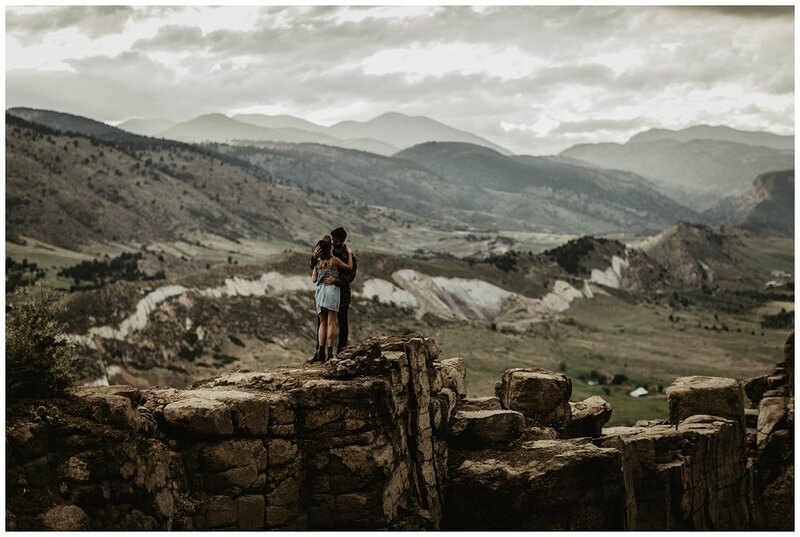 Mama Earth provides some pretty breathtaking backdrops, but there’s definitely a reason people say, “there’s no place like home.” Rustin+ Hannah decided to embrace both settings for their engagement session, and we're SO glad they did. everyone needs an at-home session. These two are truly a power couple and are such special humans. 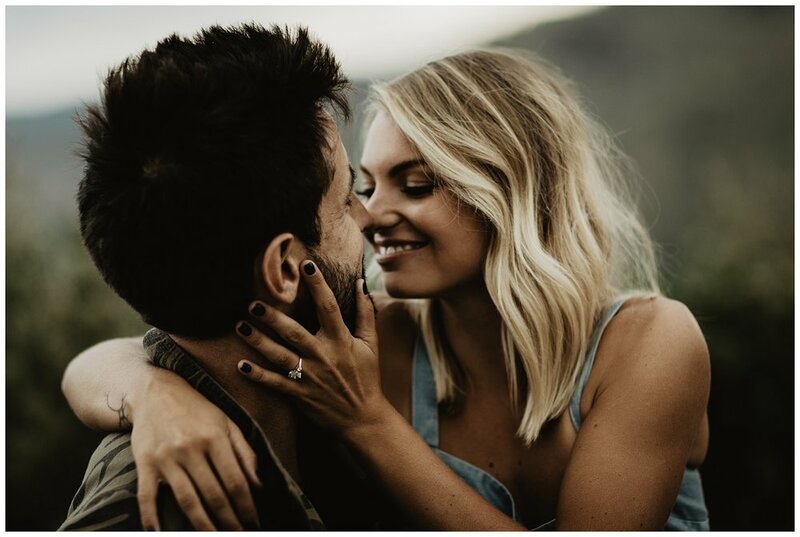 Biggest congrats on your engagement and your elopement next year, guys.